IN FOOTSTEPS OF PT. 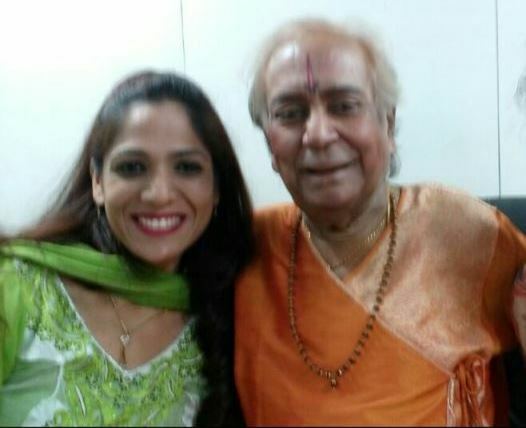 BIRJU MAHARAJ! “Pandit Birju Maharaj once told me:- The stage is a vast canvas, express yourself” says Miss Perfect Women 2016– Neha Banerjee who is not just a disciple but also one of the most loved students of Pt. Birju Maharaj. The beauty who carries the poise & grace of a learnt Kathak dancer brushed up her inherited skills “I have been fortunate enough to perform shows with him throughout India along with Kal Ashram. 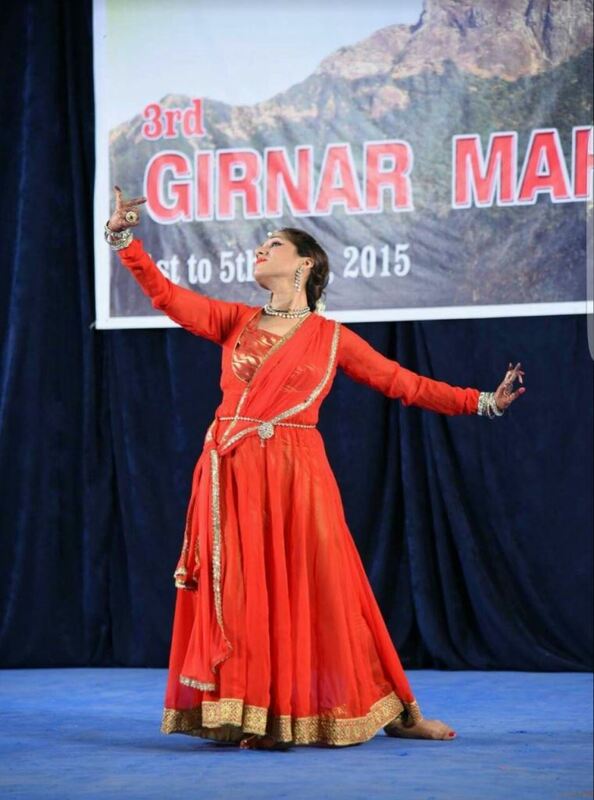 Though it was the greed to learn the dance form from him, he taught me much more than Kathak. He taught me elegance, grace, precision, patience and much which was beneficial not only in dance but also in life. It’s God’s grace but then I was fortunate to have learnt the finer nuances from him.